But whereas our June 6th post looked at three cases where the enforceability of browsewrap agreements was successfully challenged, that’s not to imply it’s been smooth arbitration-only waters for those who employ clickwrap agreements. A recent Seventh Circuit decision, decided under Illinois law, offers some stringent criticism of clickwrap agreements. And once again, it all comes down to site design and user experience. In Sgouros v. TransUnion Corp., No. 15-1371 (7th Cir. March 25, 2016), the appeals court refused to enforce an arbitration clause because it found that the layout of the site and the language used did not provide the Internet user with reasonable notice that clicking the button would manifest an assent to arbitrate. The plaintiff purchased a “credit score” package from TransUnion, and he later filed a putative class action suit, alleging that TransUnion provided him with an erroneously high number that was useless to him in his negotiations with a car dealer. 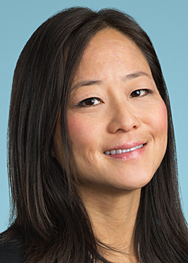 TransUnion moved to compel arbitration, which the district court denied. 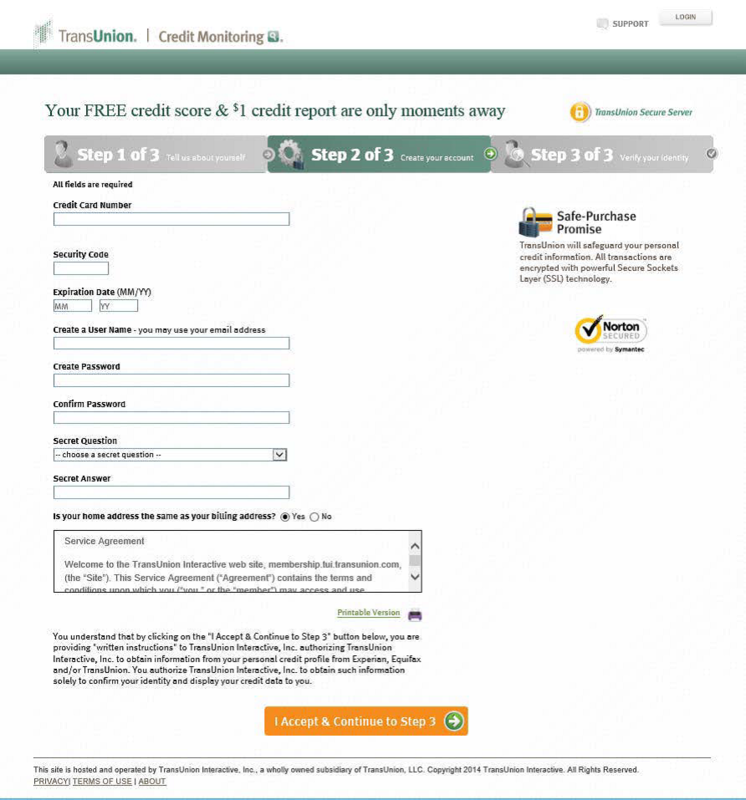 You understand that by clicking on the “I Accept & Continue to Step 3” button below, you are providing “written instructions” to TransUnion Interactive, Inc. authorizing TransUnion Interactive, Inc. to obtain information from your personal credit profile from Experian, Equifax and/or TransUnion. 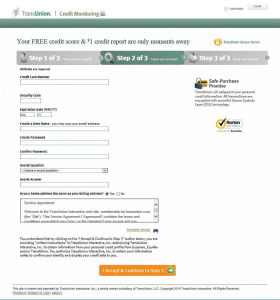 You authorize TransUnion Interactive, Inc. to obtain such information solely to confirm your identity and display your credit data to you. This case suggests it may be best practices to avoid a scrollable window altogether, relying instead on a pop-up window that flags the arbitration provision and requires specific assent to the provision. 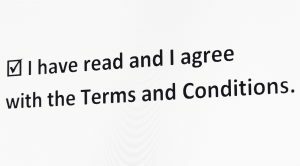 If a scrollable window is to be used for the services agreement, there should be visible text on the page (apart from the window) notifying the user of important clauses and indicating that the electronic click indicates an assent to be bound by the Terms of Service. Also advisable? 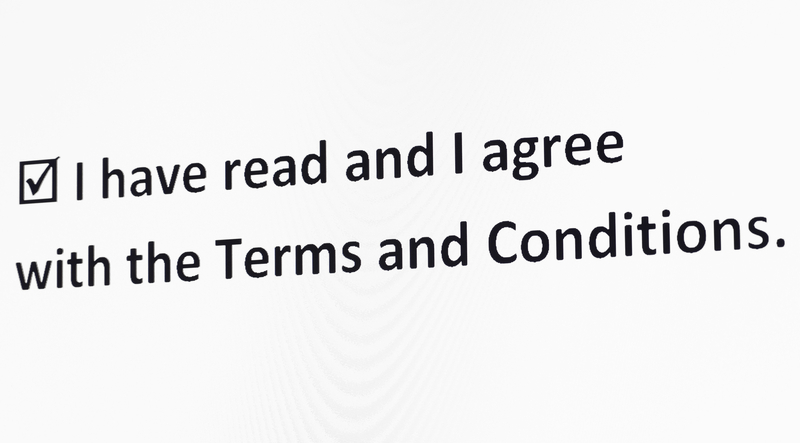 Requiring the user to acknowledge the terms of agreement by scrolling through the window before completing purchase. 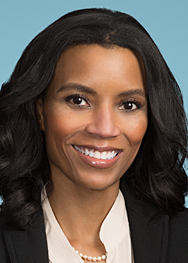 What is evident is that courts have been looking more skeptically at both browsewrap and clickwrap agreements, especially when enforceability impacts waiving significant rights like the right to a jury trial.